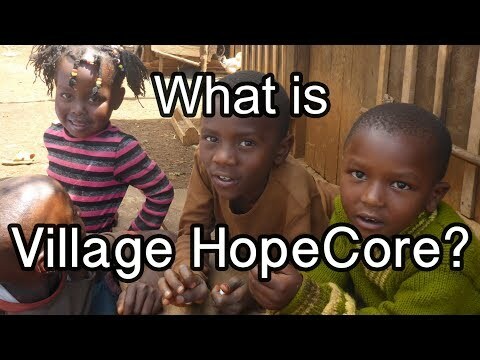 The aim of HopeCore's Maternal and Child Health Clinics is to improve the health of the women and children in our communities through education, prevention, and curative services. 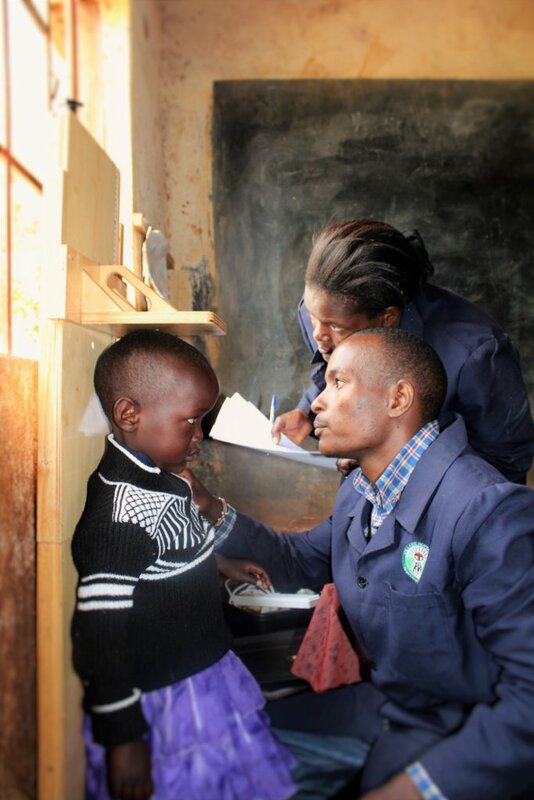 Children are monitored for growth, given Vitamin A and dewormers, and referred to the nurses if they are in need of any further clinical services. 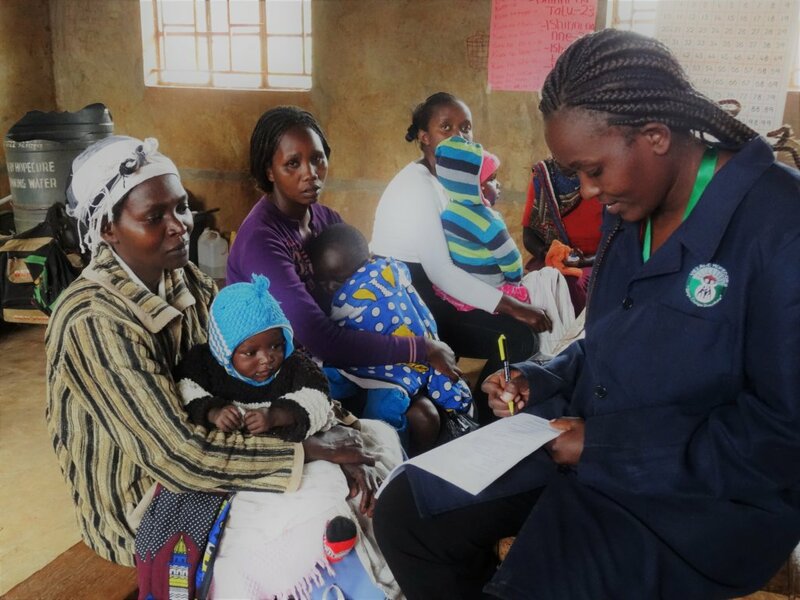 Mothers are lectured on topics such as family planning, nutrition and breastfeeding and clinically treated when necessary. 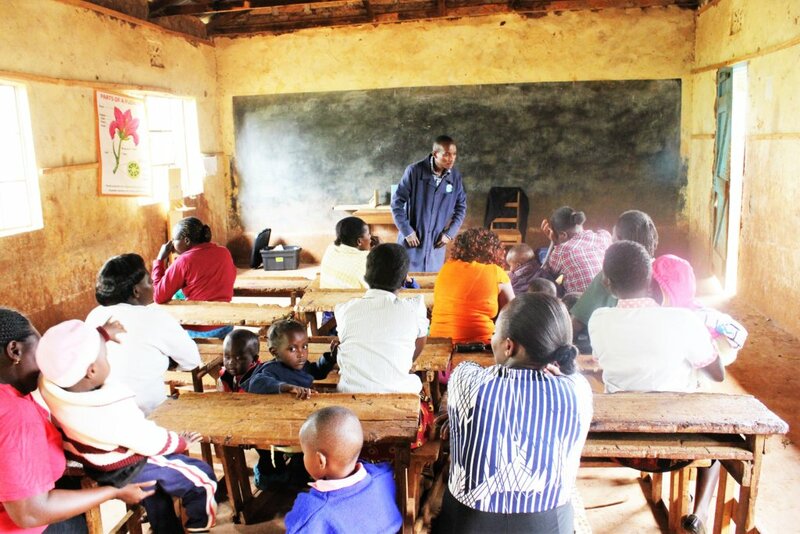 Under 5s and maternal morbidity and mortality rates in Kenya remain high, at 52 out of 1000 and 488 out of 100,000, respectively, per live birth. Many mothers and children still succumb to mostly preventable illnesses (including pneumonia, diarrhea, malaria, and under nutrition). Due to the fact that improving the health of mothers and providing quality reproductive health services lowers the incidence of child morbidity and mortality, and the fact that the education level of the mother is directly linked to the health of the child and child mortality rates, we realize that in order to face child health problems in a comprehensive and holistic manner, the health of mothers must also be improved via by offering education as well as preventative and curative services. We are able to reach an average of 600 women per month with health education, thus equipping them to better care for their children and ensure they thrive in their first 5 years. 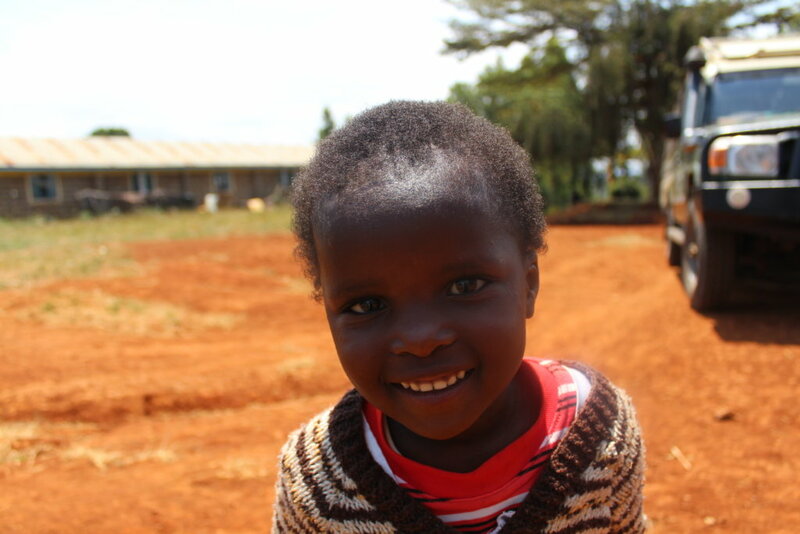 Additionally we are able to medically treat an average of 200 children under-5 years old per month. Mothers often have no where else to bring their children and therefore these children would have recurrent illnesses and could be dying of preventable diseases. This project has provided additional documentation in a DOCX file (projdoc.docx).